To go back or forth in time, travel the fourth dimension, to wind the clock whichever way we want it to... that's one of the many seemingly unachievable wishes all of humanity shares. Mastering our movement through time would definitely make life much easier, but of course, that's a concept that comes with many paradoxes that raise valid questions about its viability. And nevertheless, we don't lose hope and keep on dreaming that some day we'll literally be able to take a walk down memory lane. But when exactly did our obsession with this whole thing start? How did it develop? Is there any actual promise to it, scientifically-speaking? These are all questions that James Gleick has set out to answer in his latest book, Time Travel: A History. Before beginning, it should be mentioned that James Gleick isn't some random Joe who learned everything about time travel from the Terminator movies. He is a very respected author and science historian who has written books on very complex matters, often focusing on the cultural impacts that our technological advancements have. Long story short, he is a very smart man who is more qualified than most of us to speak on this topic. 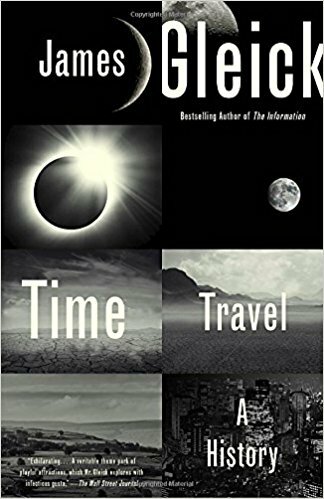 Anyhow, to get on with the show, Gleick begins his exploration of the concept all the way back in 1895, with HG Wells' Time Machine. He looks into how it was presented back then and how we first viewed its consequences. From there, he slowly works his way up to the present day, tracing the evolution of the concept of time travel in literature and pop culture. He delves in great length into the different time travelling scenarios that have been conjured up over the decades, what makes sense about them, their drawbacks, and of course, the paradoxes they inevitably entail. Parallel to that, he also takes the time to see how time travel has been met in scientific circles, and theoretically-speaking, if it's something that we can one day hope to achieve. Perhaps better classified as a long essay about the history of time travel, this book is a real gold mine of information, containing virtually everything that's pertinent to the subject you could think of. Gleick leaves no stone unturned, tracing the complete history of the concept's evolution, often stopping along the way to raise interesting questions or provide some insightful details. Of course, at the end of the book many of the questions are without answer, and we do have to content ourselves with believing that further technological advancements will allow us to find them... but even so, there is an indescribable amount of things to learn about the concept. Is This Take on Time Travel Worth Reading? While the subject of time travel is definitely very complicated and touches on science branches that can take decades to master, Gleick does a fantastic job at appealing to a wide variety of readers, regardless of whether or not they are knowledgeable in those domains. The language is somewhat simple, and even stays relatively so during the more “scientific” moments. In other words, it appeals to the science-fiction buffs as well as those of you who are simple interested in learning about time travel in the context of popular culture. If that's the kind of topic that caters to you (and let's face it, who doesn't want to learn about travelling through time? 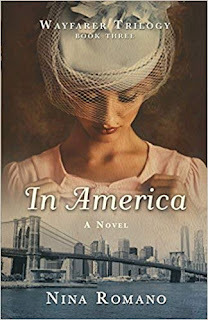 ), then I highly recommend you give this book a chance. 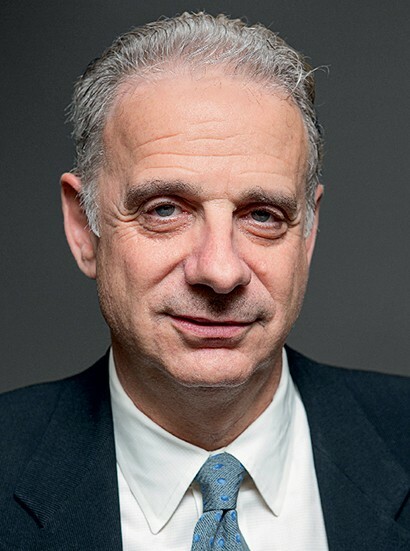 James Gleick is an American author and science historian who has mostly dedicated his work to studying the cultural impact of our technological developments. He has tackled many complicated subjects, with his better-known books including Chaos: Making a New Science and The Information: A History, a Theory, a Flood. He has been awarded, amongst others, the Pulitzer Prize and the National Book Award.